Scanning, custom & hybrid editing to help you shoot more film, more often. Sharing our knowledge one roll at a time. In the latest installment of our advice column series, we delved into the digital side of things and interviewed some of our friends about shooting hybrid! 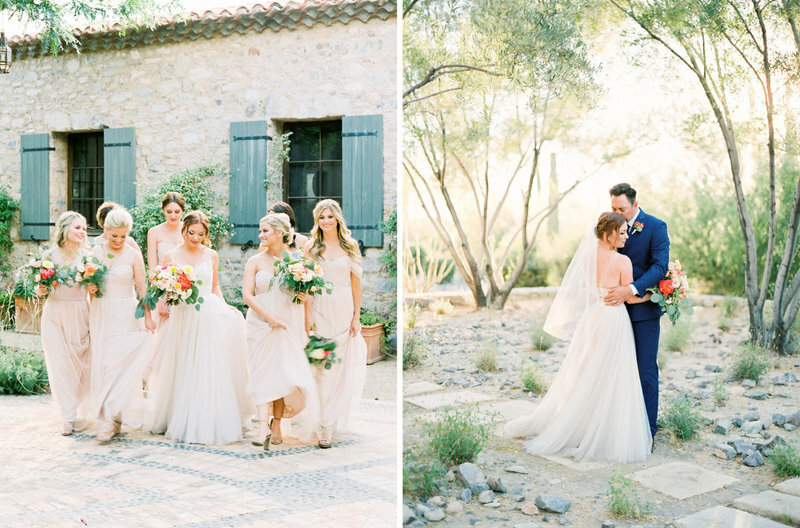 We hope that wedding photographers looking to add film into their workflow this season will be inspired by what Rachel Solomon, Andy Carretto, and Kristin La Voie had to share about shooting hybrid! Helping you shoot more film, more often.